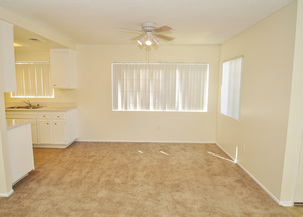 A Place Called Home Here at The Willows! 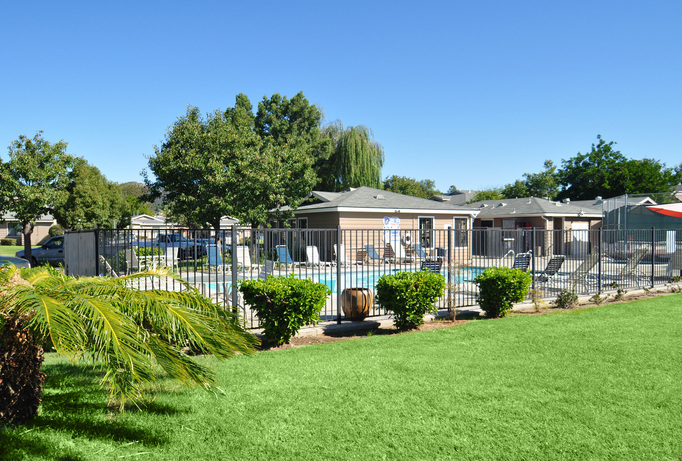 Come home to The Willows and enjoy the advantages of spacious apartments and ample parking. 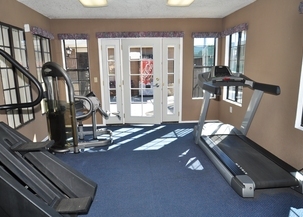 We have a wide variety of living spaces to choose from, all with large closets and modern amenities. 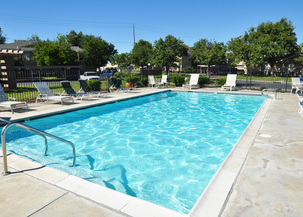 You'll love our beautiful swimming pool and fitness center.